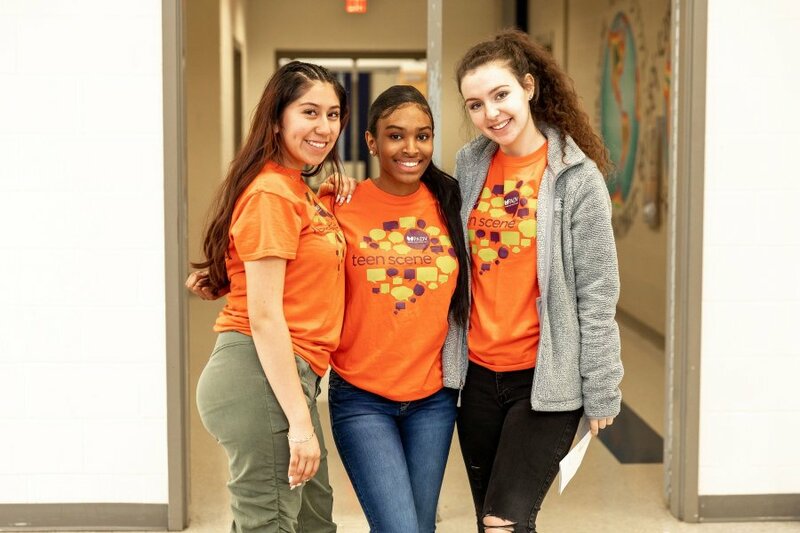 Partnership Against Domestic Violence held its 10th Annual Teen Summit on March 2, 2019 at Decatur High School. Throughout the day, more than 300 attendees engaged in activities and workshops exploring the theme, “Action to Impact.” They were encouraged to answer the prompt “Impact Is” - focusing on what it means to positively impact the community when it comes to promoting healthy relationships and preventing dating violence. To view photos from the annual Teen Summit, click here. To learn more about how you can get involved with PADV’s Teen Dating Violence programs, you can reach out to 404.870.9615. If you or someone you know is experiencing dating abuse, you can speak to a Love Is Respect advocate by texting “loveis” to 22522 or calling 1-866-331-9474.